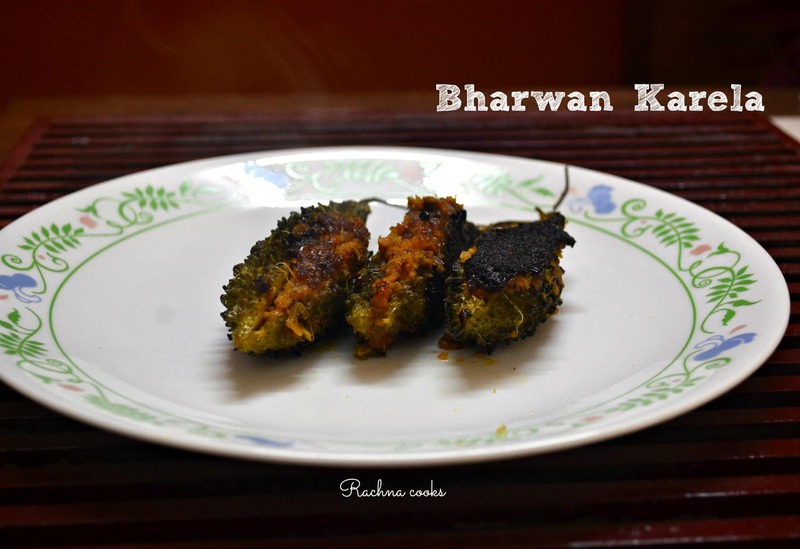 Stuffed Karela or bharwan karela is a delicacy. Don’t screw your nose — bitter gourd if pre-treated correctly and cooked well is delicious. This is a recipe which requires time but rewards you generously in terms of flavour. This is my late mother’s recipe. As this was dad’s favourite, she would make it often and for some reason I’ve loved it since childhood. My kids are not so fond of the karela though they love to eat the stuffing. I am gently nudging them to try out the karela too. 🙂 After all, they enjoy bitter chocolate and coffee now. This is my mum’s recipe UP style. 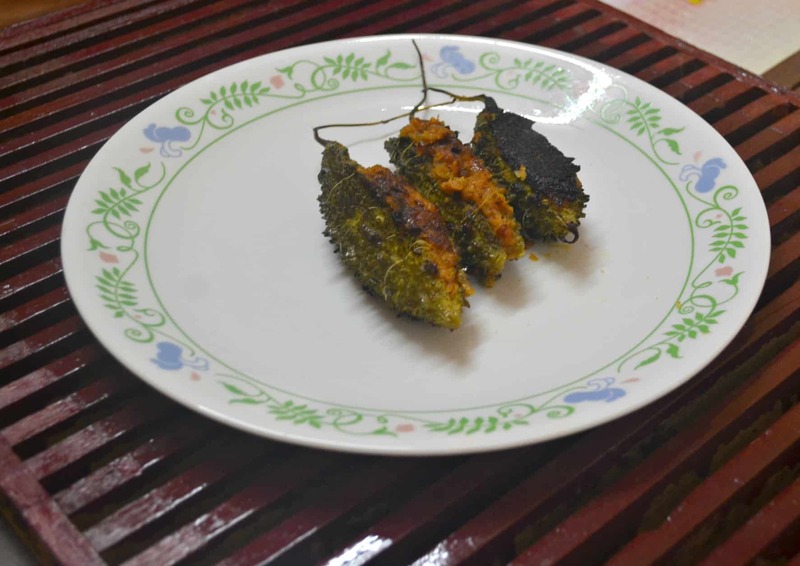 So, whenever I can get the smaller, rounder variety, I make a large batch of stuffed karela. You can keep it in fridge for 3-4 days and keep frying them as per need. Take the bittergourd and scrape lightly with a knife. Now make a vertical slit from top to the bottom and scoop out the flesh and seeds of the karela. Discard the seeds if hard. Keep the scrapings and scooped flesh. Generally to reduce the bitterness of karela, I apply some salt both inside and outside and keep aside for half an hour. You can apply salt to the scrapings as well and keep aside. After half an hour, wash off the karelas off all the salt, dry and keep aside. Take some mustard oil in a kadhai. Add sliced onions, ginger garlic paste, bitter gourd scrapings and flesh and fry till golden brown. Now blend into a thick paste when it cools down. Fry this paste in the kadhai along with the chopped onion and all the masala powders, salt and tamarind pulp. Let the stuffing be thick. Check taste and adjust seasoning. Let the stuffing cool down. Now take the split karelas and spoon the stuffing inside generously. To prevent the karelas from opening up while frying, I tie the normal sewing thread around them to keep them intact. Now heat some more mustard oil. Add fenugreek seeds and allow them to sputter. Shallow fry the karelas on both sides on a low flame till they are well cooked and brown in colour. You can cover the kadhai when they are cooking. Serve them hot with chapatis and dal. They are delicious. 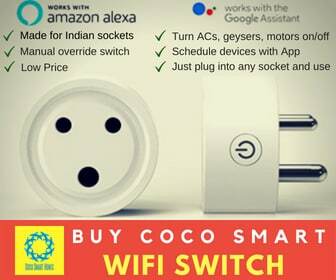 Try them and let me know how you liked it. I like Karela ? stuffed are even better. There’s a lovely Karela crispy salad recipe in this place called Jalsa. Get the kids to try that out. They’ll enjoy it. Your recipe looks great as always. I’m sure the kids will slowly warm to it. I like karelas and like your recipe too. I have never added saunf and tamarind paste in the stuffing. Will definitely try this next time. Initially, I used to fry the karelas after stuffing them, just the way you mentioned. Now I shallow fry the karelas and then just add the stuffing. This is my fav recipe. I make it quite often, though my kids dont like it much. I search for those small karelas in the market, and when they are tender, they taste awesome!!! I was never particularly fond of Karela but the husband loves it and he’s diabetic too, so I’ve learnt to appreciate it now. I associate the smell of saunf with the stuffing. These days we get readymade masalas and I’m grateful. 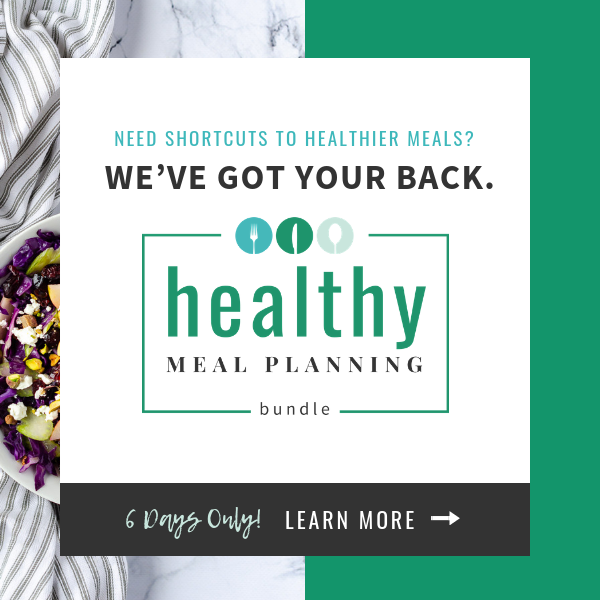 But your recipe sounds easy enough to give a shot.